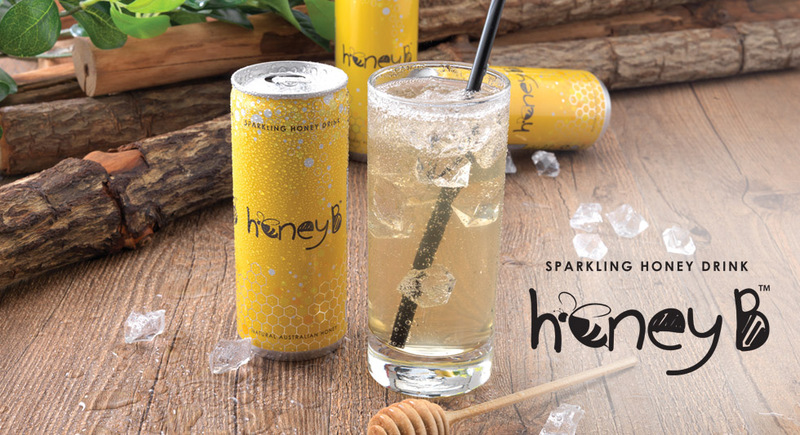 HoneyB Sparkling Honey Drink has the right balance between sweetness and fizzy to preserve the natural honey flavours while adding that satisfying bubbly zest. 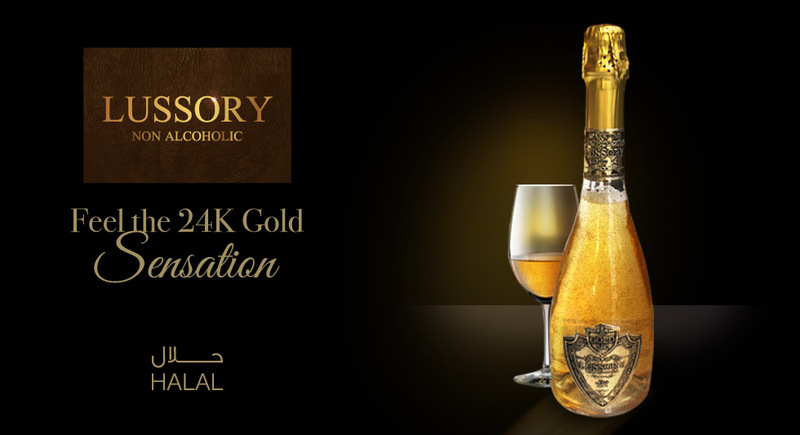 This world's first Halal sparkling honey drink contains no added sugar, no preservatives or artificial colouring. 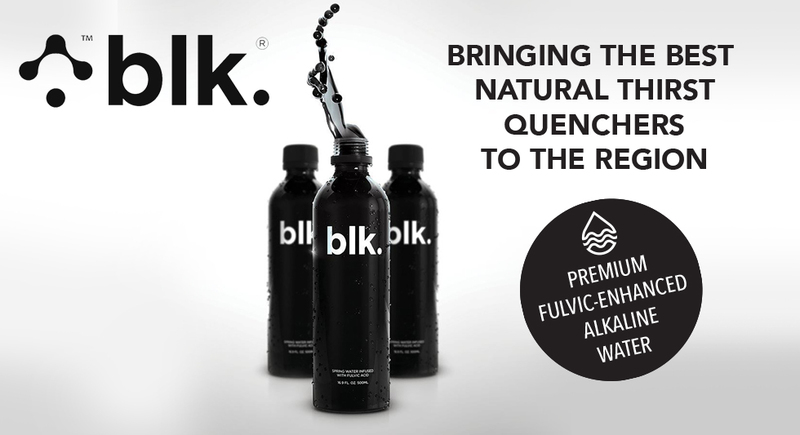 Welcome to the world of reliable all-in-one beverage solutions. 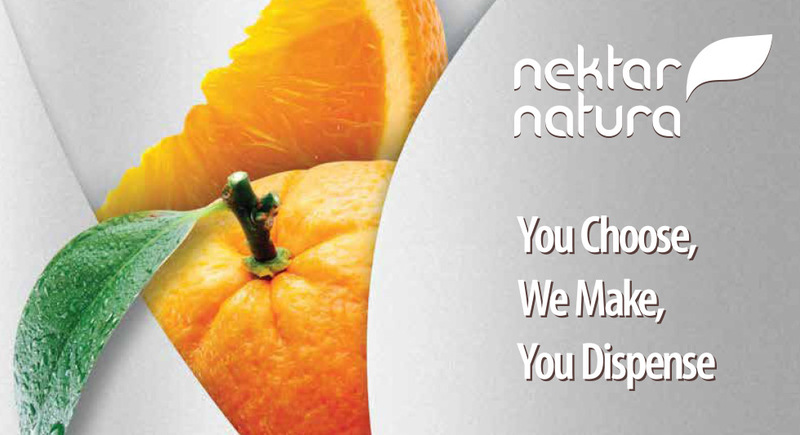 Welcome to Nektar Natura Beverage Hub. Be confident about the drinks you serve to your most demanding guests. Let us develop a tailor-made beverage solution that brings freshness and great flavour from the fruits of nature to your guest’s glass. 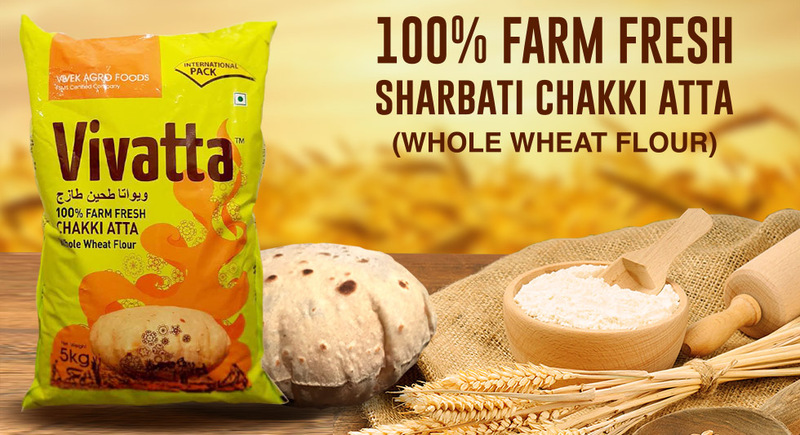 Vivatta is a pure & premium whole-wheat flour. Also known as "chakki-atta"
With the many flavor combinations of Fundelina, the possibilities of Spreading the Fun are endless. 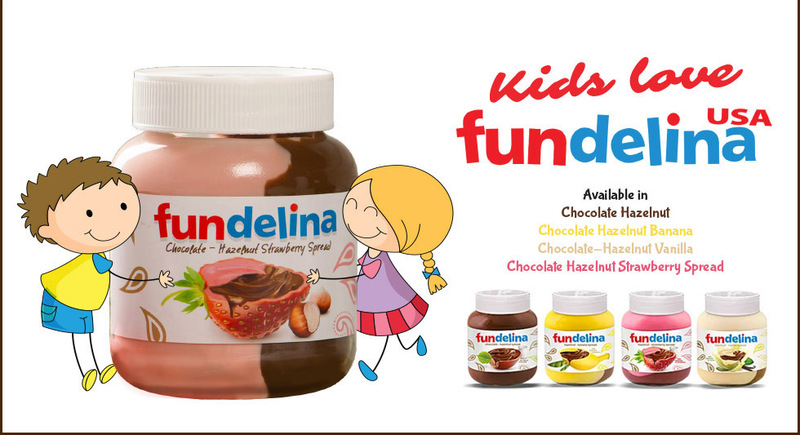 Fundelina is a delicious complement to breakfast foods, snacks, and desserts. It is perfect as a spread on toasted bread, muffins, cookies, fruit and more. 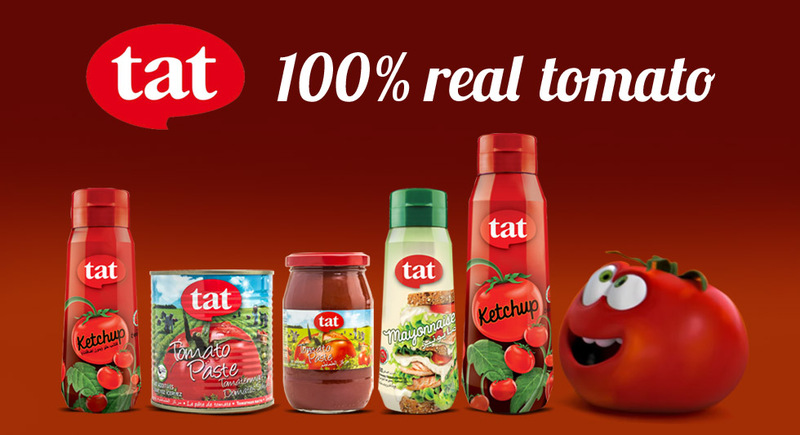 Tat uses the best select hormone-free tomatoes grown with care in the right season. 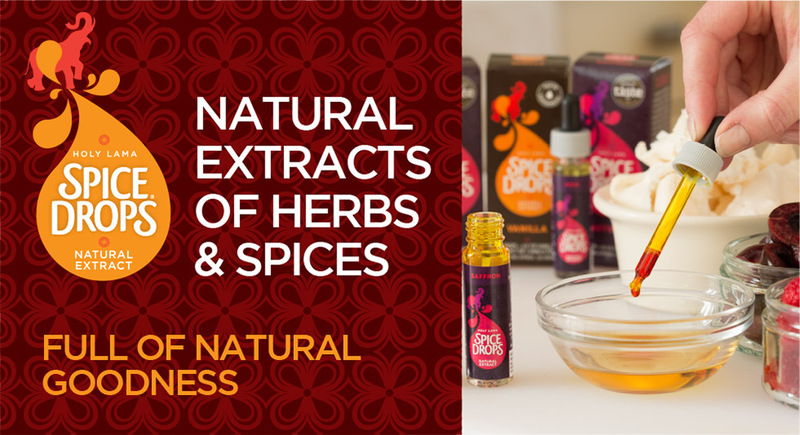 They are reliable because they are natural, fresh and additive-free. Even paste of half spoon gives a special taste, color, and flavor to the dishes. offers you the ability to bring any food and drink to life with authentic flavours in a way that’s both quick and convenient . As they are highly concentrated, a little drop goes a long way! As light as its price! Produced to share the true taste of Anatolian cuisine with the entire world and hence it is produced in Turkey. 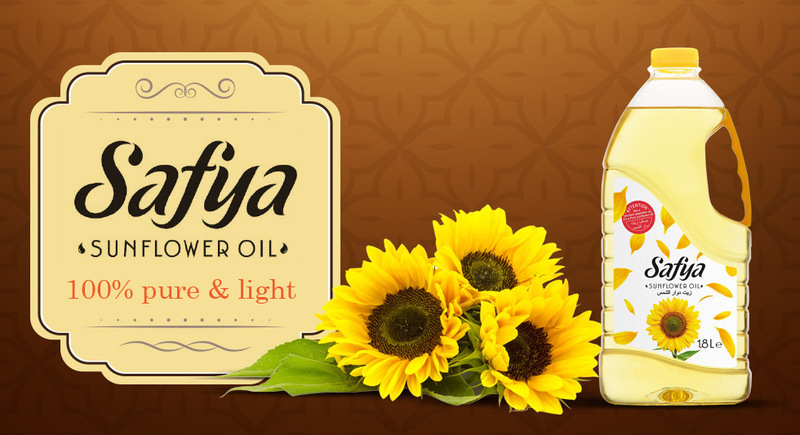 Safya proudly represents the light and pure Turkish sunflower oil and brings the traditions and the posterity together. 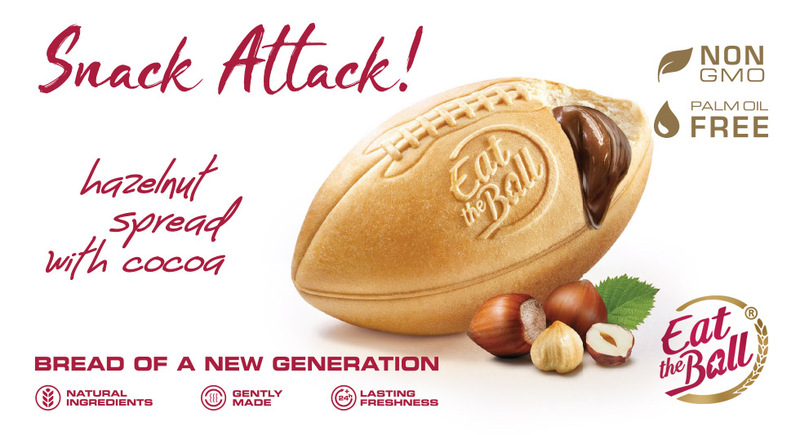 Whole wheat, Whole Health, Whole Taste! 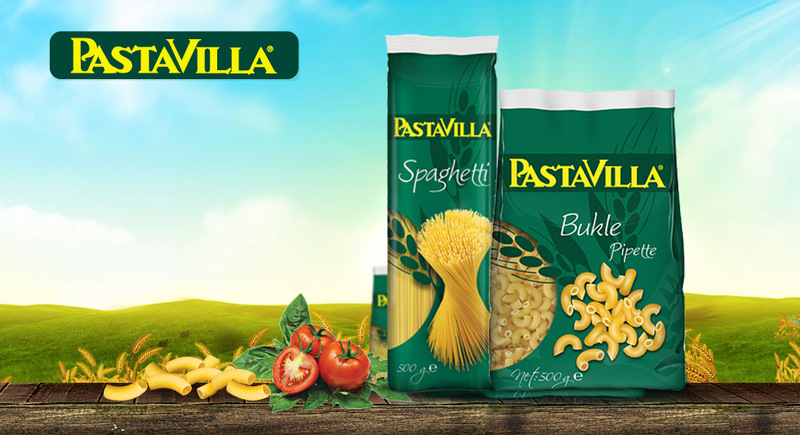 Pastavilla Whole Wheat Macaroni helps making the digestion easier and its fibrous structure gives a feeling of fullness. 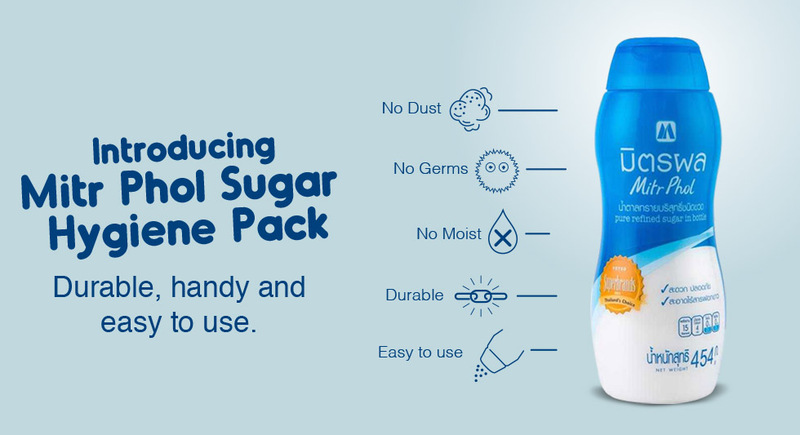 Mitr Phol introduces durable, handy and easy to use sugar hygiene pack. 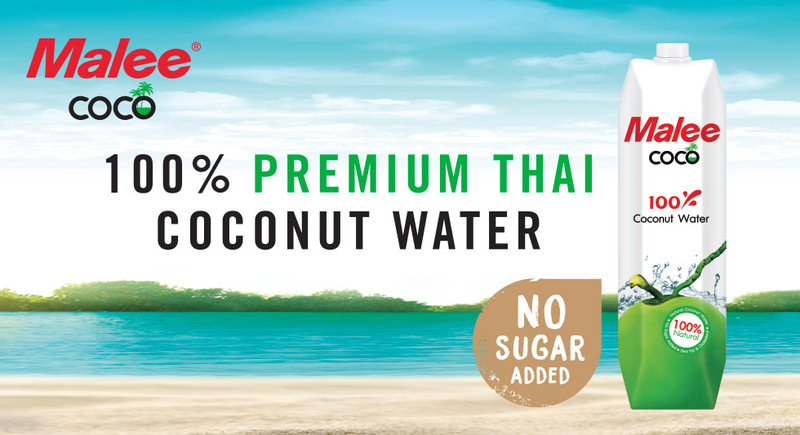 100% pure coconut water in the GCC market! Malee is a great drink for hydration and it will help in reducing calories. Additionally, Malee Coco contains all of those vitamins and minerals that are vital to high energy and good health with zero additives or preservatives. 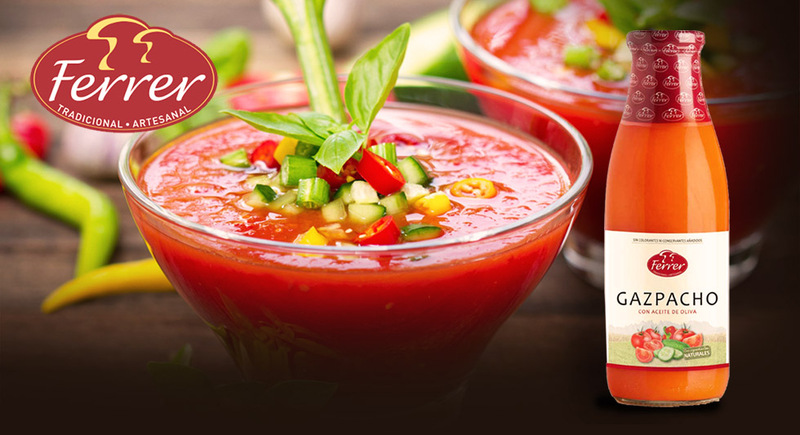 Cold Spanish SoupFerrer selects the best vegetables at their ideal ripeness to get the intense flavour. Serve it with chopped pepper, onion, cucumber and tomato to taste and enjoy a healthy and nutritious dish. 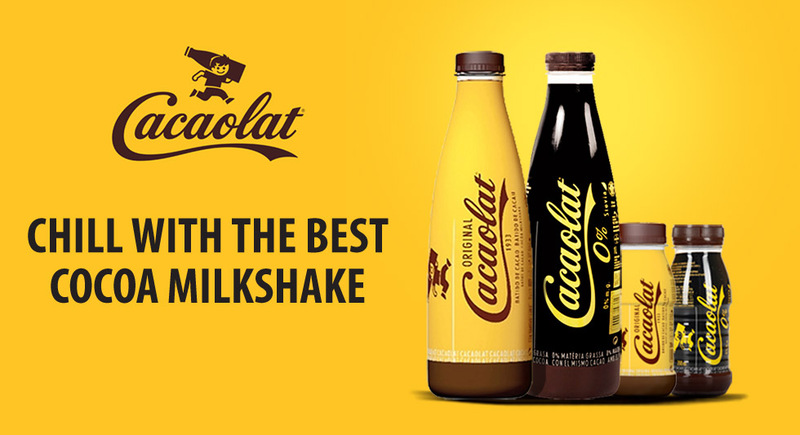 Cocoa MilkshakeCacaolat is a high-quality cocoa milkshake with a unique taste, enjoyed by children and adults alike for over 4 generations. 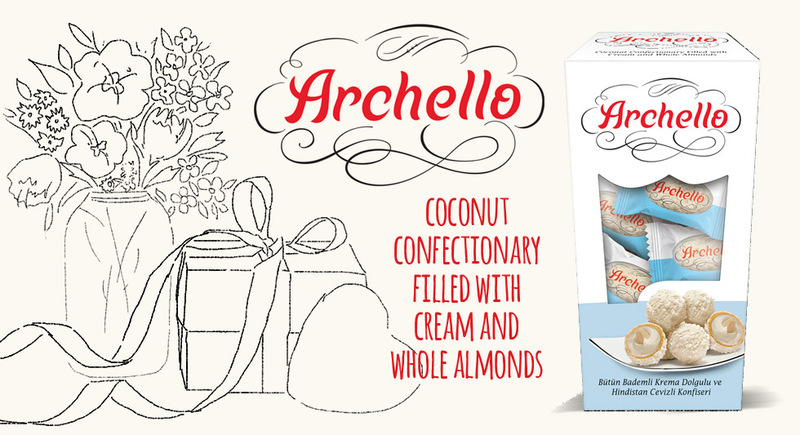 Its secret formula has remained unchanged since 1933, allowing the authentic pleasure of Cacaolat to be enjoyed every day. © 2019 Lootah Premium Foods. All Rights Reserved.